Got an emergency plumbing problem? Don’t panic yet, Cenultra is around the corner and will be in your location in just a few moment. Our Plumbing service is open 24/7 to all offices, homes, units, shops, restaurants, and commercial properties across South East London. Call on 0207 127 5128 days or night to speak with one of our helpful agents. We will dispatch a plumber to your address to help you resolve your plumbing problem instantly. Plumbers in South East London From £78. With Cenultra Emergency Plumbing Services, you will be certain that you are going to receive a speed, affordable and efficient emergency plumbing solution irrespective of what type or form of plumbing situation you have. s We also provide free estimates to all our clients so that you will be fully aware of what is going on every step of the way. We treat all our clients’ problem like our own; we listen, inspect, and offer the best solution for your plumbing issue. All plumbing problems are not the same. An amateur plumber may not know this and can screw up your entire plumbing network trying to resolve one problem. It takes an experienced plumber to fully and professionally inspect and identify faults that are causing your plumbing problem and then provide long-lasting solutions that are safe and affordable. At Cenultra, we put customer satisfaction at the center. All our work depends on ensuring that our customers are completely satisfied with our service. We don’t outsource out jobs, we have knowledgeable staff that can attend to any kind of plumbing emergency and plumbing jobs. We fully understand the meaning of emergency, that’s why we have plumbers that work around the work and live operator that is always ready to take your call. We are fast, affordable, reliable and open for your call 24 hours and 7 days a week. We consider blocked drain, leaking taps no matter how small as the emergency. We won’t make you wait long to receive an efficient solution to your plumbing dilemma any time you call to use. We are honest, and we appreciate our customers. We don’t know that without them, we won’t be in the business, as such, we always try to make sure we make them happy before leaving their property. Looking for Efficient and Long-lasting plumbing solutions? We don’t want you to experience the same problem twice anytime soon. We work with our certified tools and replace any part that needs replacing with only standard parts. No job is too big or too small for our plumbers. 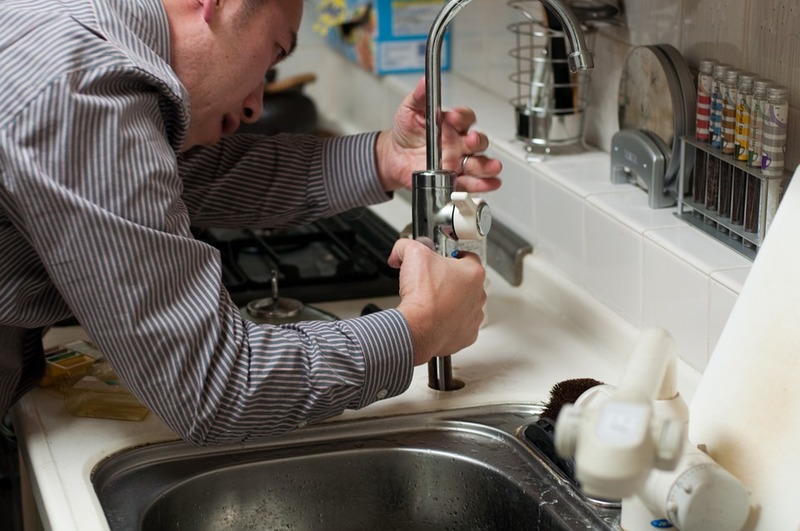 As far as emergency plumbing in South East London is a concern, we will take care of any plumbing problem you have. We are professional, fast, affordable and reliable. Your emergency plumber is only a quick phone call away. We are eager to receive your call, reach us today on 0207 127 5128. We truly care about our clients and we always work hard to make them happy and keep them. If you truly appreciate fast, efficient and affordable plumbing work, you need Cenultra today. Give us a call now for the best Plumbers in South East London!! !